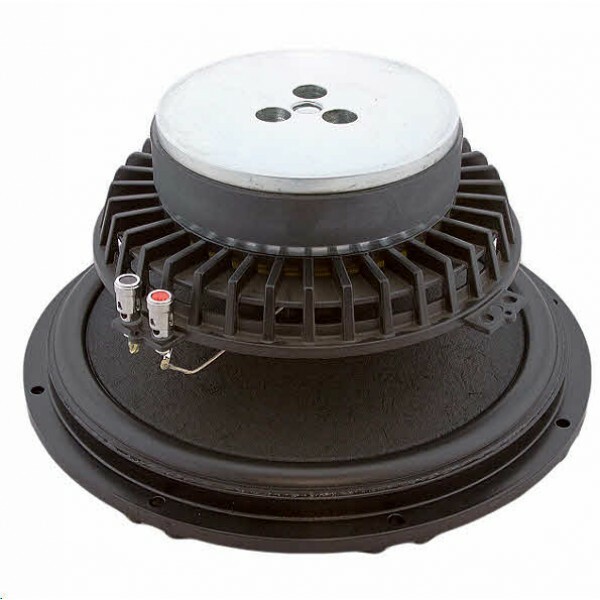 Volt RV3143 12" RADIAL TECHNOLOGY Bass Mid Driver £421.50 excl. 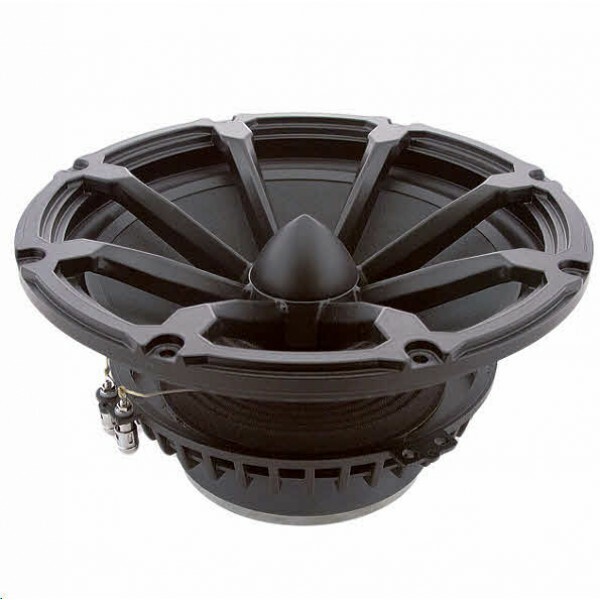 VAT High Power 300W, High sensitivity 91.5dB, superb bass transients. 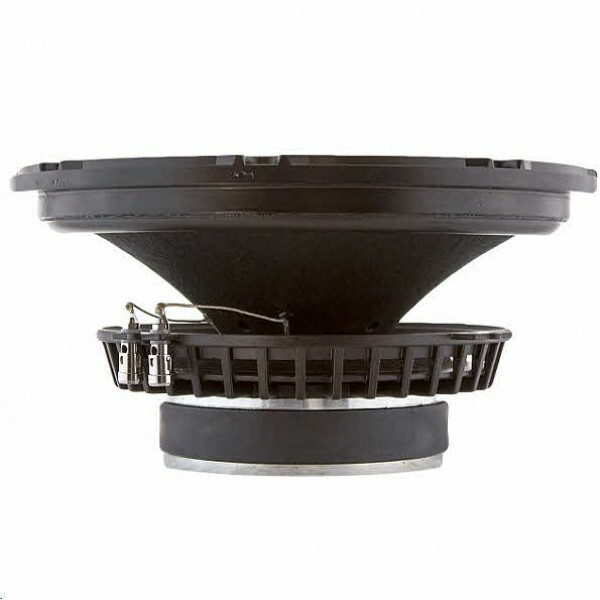 Volt RV3143 12” RADIAL TECHNOLOGY Bass Mid Driver. Volt patented Radial Technology is used for exceptional power handling and reliability. Featuring three cooling systems, the Radial chassis, which acts as a giant heatsink, a vented magnet and a multi-finned magnet intercooler. These keep voice coil and magnet temperatures exceptionally low resulting in superb reliability, 3dB less power compression and tight, clean bass even after prolonged operation at maximum power. The RV3143 has a symmetrical field magnet with extended centre pole for absolute linearity and transient control on high power peak inputs. It has double rear suspensions for stability and a 4 layer voice coil to maximise BL. Available in 16 ohms impedance to Special Order. Delivery is normally 5-10 working days as usually built to order.